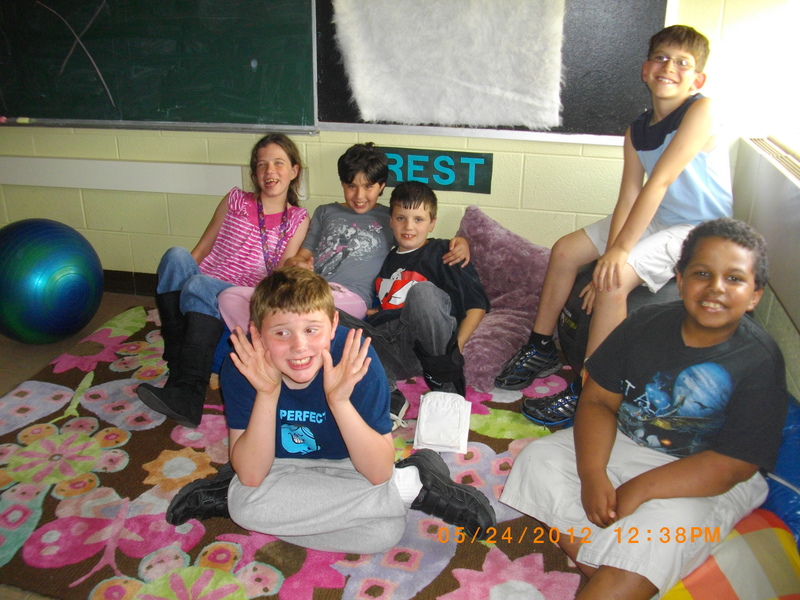 Turrill Elementary students are enjoying a colorful new carpet in the Sensory Room thanks to a donated gift card from the Lapeer Meijer store. They will also soon benefit from sensory equipment purchased with a donation from the school’s PTC and additional funds earned from the Turrill Mom to Mom sale organized and coordinated by third grade teacher Nichole Hayden. The Sensory Room provides a quiet, calm break environment and sensory integration activities for our autistic, cognitive impaired and other special needs students. The donations for this room support these students and are greatly appreciated.